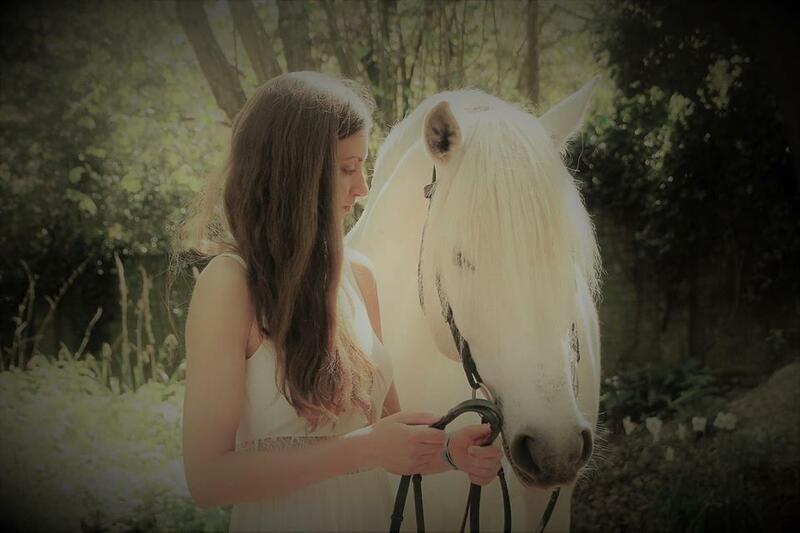 We are offering Photo shoots with our beautiful horses from little Ponies to Lusitano stallions. 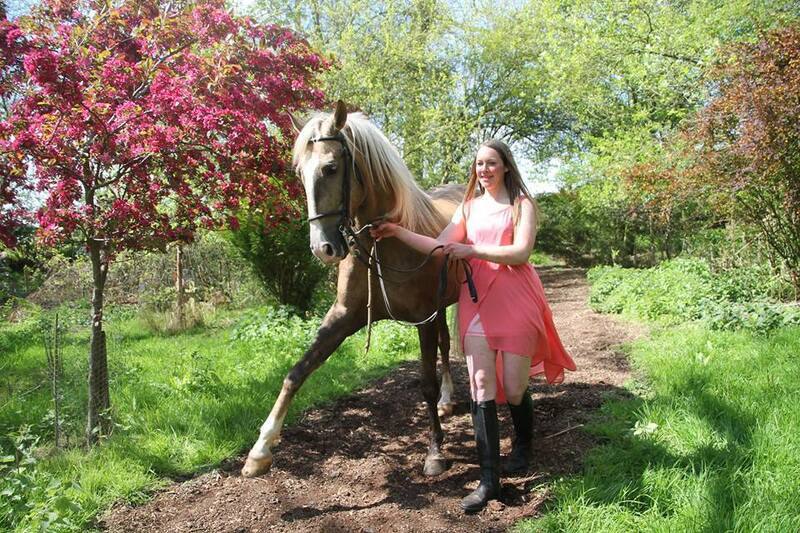 Our horse photography shoots are the perfect gift for every equine lover who would like to have a very special day. 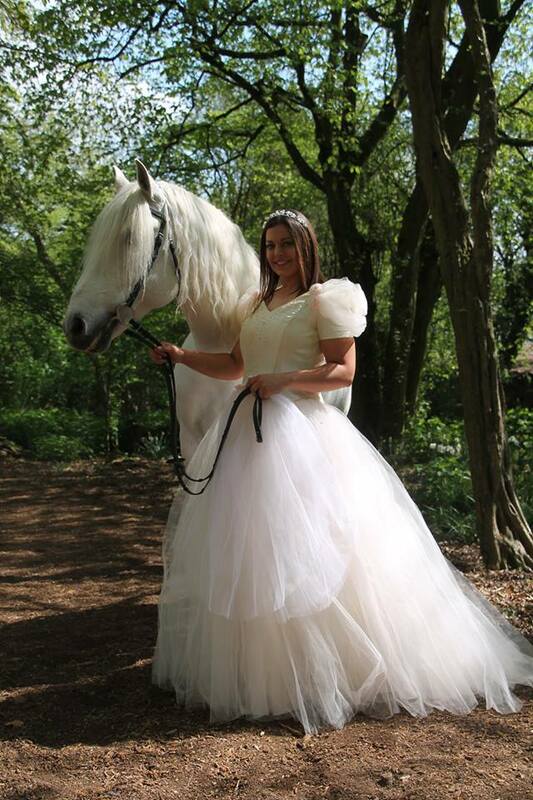 We can offer shoots in Wedding dresses, Family portraits, children photo shoots and and and. We are always open to make your individual photo shoot dreams come true. Ideal for Christmas, birthdays, mothers/father day, valentines, or any special event. This could also be combined with a riding lesson.